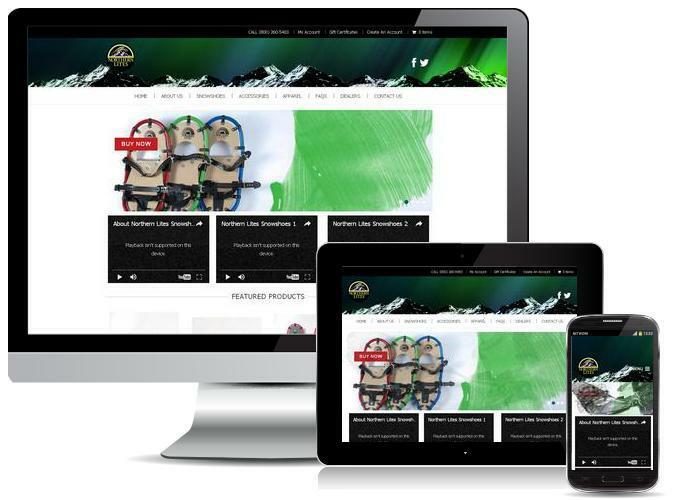 Virtual Vision was instrumental in assisting Northern Lites Snowshoes throughout the entire process of creating a new and revitalized Retail and Informational website. From start to finish and beyond, their professionalism and technical expertise carried the project. Their willingness to assist us to get the best bang for our buck was impressive. They are truly customer service oriented and not just bottom line sales oriented. I highly recommend Virtual Vision for any business looking to expand the internet presence.